A foothold in Siam offered new trading opportunities for France in the late 17th century, as well as a chance to spread the Catholic faith. French involvement in Siam in the 17th century was an extraordinary episode in the history of that country’s foreign affairs. It began in the naïve and arrogant belief that people in a faraway land, with a religion much older than that of France, could be converted to the Catholic faith and it ended in military humiliation when French forces were drawn into a succession crisis at the Siamese court. In the key years from 1685 to 1688 three great embassies were exchanged, two French and one Siamese, lending an air of exotic charm and ceremonial splendour to what was in reality the flimsiest of relationships based on mutual misunderstanding. 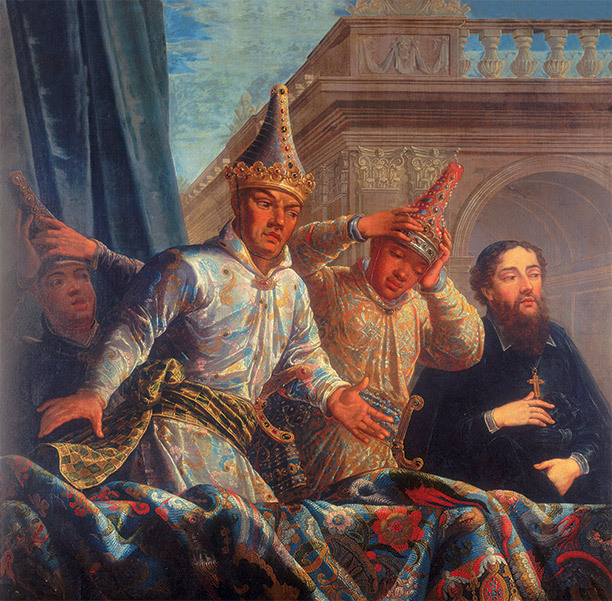 Two absolute monarchs, Louis XIV and King Narai, inundated each other with gifts and declared bonds of eternal friendship across a cultural chasm.